Expedia is celebrating Cinco de Mayo by giving you a chance to enter daily on Instagram to be one of four lucky winners who will be awarded with fabulous vacations to Mexico! 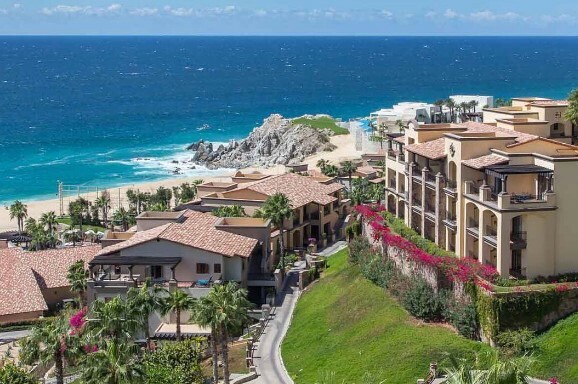 Entry Period Number 1 Prize: Los Cabos, Mexico – Pueblo Bonito Sunset Beach Resort & Spa All Inclusive, for four (4) nights in a Junior Suite, Ocean View for two (2) people. The prize has an approximate retail value (“ARV”) of USD$1,592. Entry Period Number 2 Prize: Puerto Vallarta, Mexico – Grand Fiesta Americana Vallarta – All Inclusive Adults Only, for three (3) nights in a Junior Suite for two (2) people. The prize has an approximate retail value (“ARV”) of USD$879. Entry Period Number 3 Prize: Cancun, Mexico – Hyatt Ziva Cancun All Inclusive, for three (3) nights for two people in a Ziva King or Double room. The prize has an approximate retail value (“ARV”) of USD$1,341. Entry Period Number 4 Prize: Riviera Maya, Mexico – Hideaway at Royalton, Adults Only, All Inclusive, for three (3) nights for two people. The prize has an approximate retail value (“ARV”) of USD$1,050.